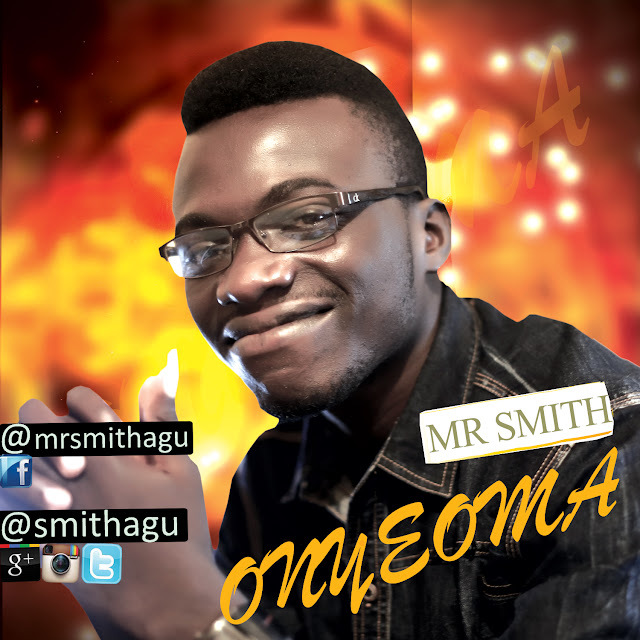 Agu Smith Chukwuebuka (MR SMITH) is a God chaser, a teacher of the word, a songwriter, praise and worship leader. He was born and raised in Enugu-Ngwo community in Enugu-North L.G.A of Enugu State, Nigeria. There he lived till late 2013 when he moved Abuja where he currently lives and works. His debut single titled #Onyeoma (GOOD GOD) is a song born out of deep sense of gratefulness to God for his mighty works and miracles which he said he can only explain with this melodic rhythm. It is just one of a lot more others in his anticipated album (A NEW HEART). Join him to do this praise together. Click HERE to download straight to your device, then enjoy.